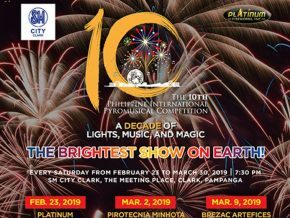 Listen and relive the greatest rock and roll and R&B hits of the world-famous American vocal group, The Platters, as Resorts World Manila presents The Golden Sound of The Platters on February 7, 2019 at the Newport Performing Arts Theatre. 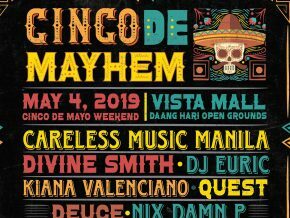 Bring the beat down as the divas return to Manila! 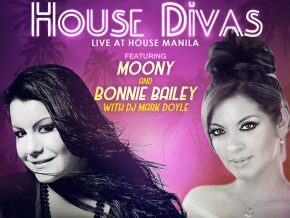 House Divas Live at House Manila featuring Moony and Bonnie Bailey with DJ Mark Doyle is happening on November 17, 2018, 10 p.m. at the House Manila, Holiday Inn, Newport City. 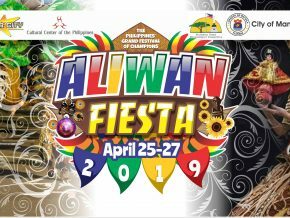 Now on its 18th edition, the Philippine Wine Merchants (PWM) is bringing the grand wine experience to celebrate and showcase DIVERSITY that no wines are ever the same and that each one of them has their own unique taste and are prepared in hundreds and even thousands of ways. 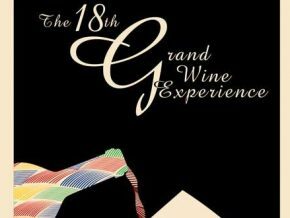 A prestigious night of over 500 world-class wines, spirits, beers, and sakes, plus a sumptuous buffet will challenge your appetites and taste buds at this year's Grand Wine Event happening this coming November 16, 2018, at The Grand Ballroom of the Mariott Hotel, Resorts World Manila. 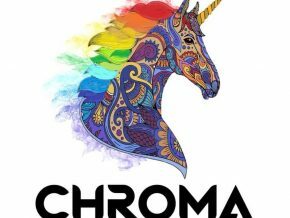 The soundtrack of your life is finally a musical! 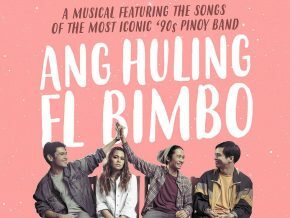 Catch Ang Huling El Bimbo: The Musical on their running dates! 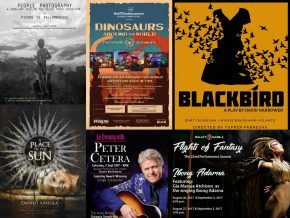 Reminisce the classics with Julia Fordham this June at the Newport Performing Arts Theater! 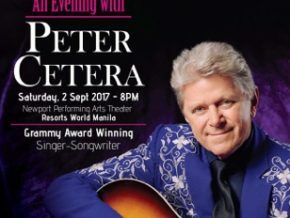 Returning multiple times in the Philippines, they've continued to serenade their Filipino fans over the years. 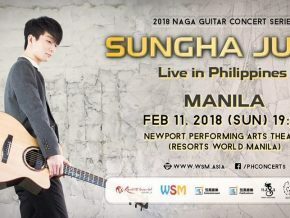 Followed by his sold-out concert in Manila in 2017, Sungha delivered a world-class performance in guitar playing, crafting and blending beautiful melodies with his unique blend of basslines and accompaniment. 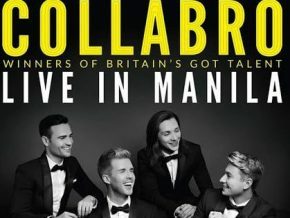 UK’s most successful musical theater group, Collabro will own Manila's centerstage this February 2018! 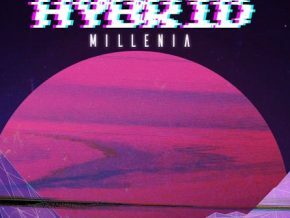 Come and be part of Hybrid Millenia on November 25, 2017 at House Manila! 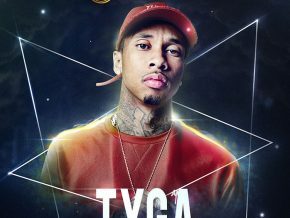 American Rapper and Hip-hop sensation, Tyga will make his first appearance here in the Philippines. Get ready for the most awaited event this November as Kid Ink will be heading to Manila! 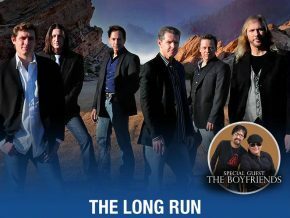 Relive the music of chart-topping rock group The Eagles with the finest tribute band in The Long Run: Experience the Eagles on October 24 at the Newport Performing Arts Theater, Resorts World Manila. 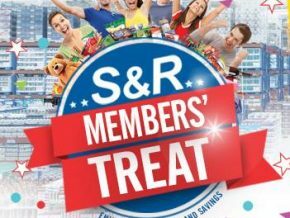 Take advantage of the holidays and take your friends and family with you on a literally eventful weekend! 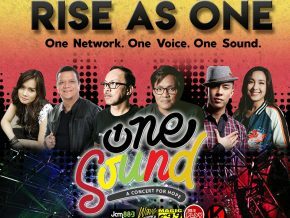 One Sound: A Concert for Hope TONIGHT! Free concert at The Plaza in Newport Mall! 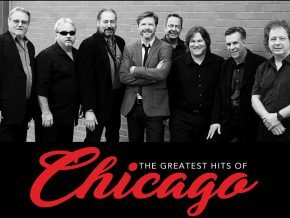 Reminisce the past and celebrate the music of famous American band Chicago to be performed live on June 16, 2017, Friday, at the Marriott Grand Ballroom in Newport City, Pasay City. 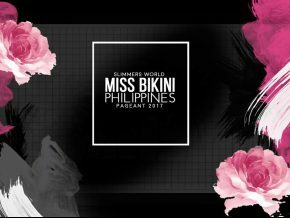 Who will become the next Miss Bikini Philippines? 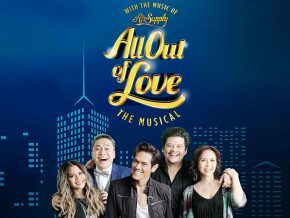 Find out on May 12 at Resorts World Manila Theater! 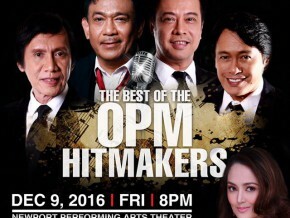 Be mesmerized with the country’s best voices as they perform some of the world’s favorite hit songs this May. The legendary American saxophonist, Kenny G is returning to Manila to swoon Filipino fans on April 27, 2017, at the Newport Performing Arts, Resorts World Manila. DEBBY BOONE SINGS KAREN CARPENTER AT BIG DOME ON MARCH 8! Go back in time as one of the most endeared female singers Debby Boone pays tribute to the iconic Karen of Carpenters. 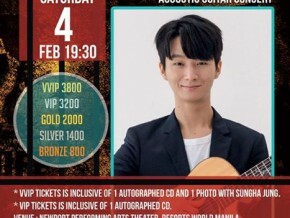 Guitar aficionado, Sungha Jung will once again visit Manila in support for his latest album "L'Atelier" to complete an unforgettable experience for his fans in the Philippines on February 4, 2017 at the Resorts World Manila. 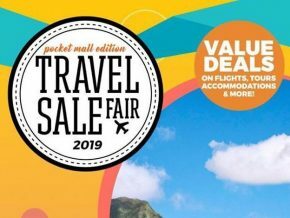 On December 3, a good twenty-two days before Christmas, reward yourselves with an early Yuletide gift. 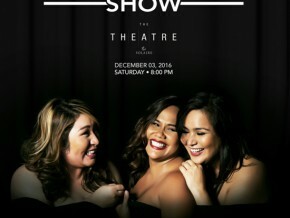 Reserve a seat or two for “The Big Big Show” 8 PM at The Theatre at Solaire. 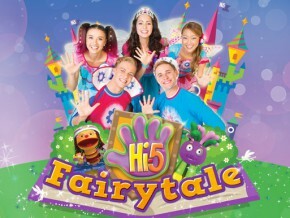 Give your kids an early Christmas treat by letting them watch—Hi-5 Fairytale—on December 16-18, 2016 at the Resorts World Manila’s Newport Performing Arts Theater in Pasay City.